Peter Cooper was a long-time music writer for The Tennessean newspaper. 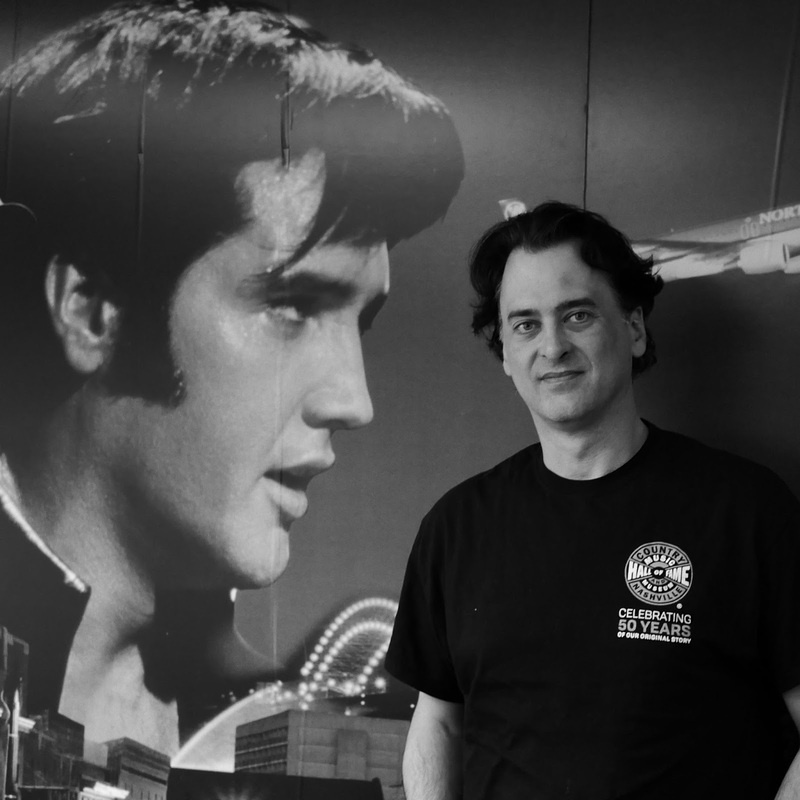 In addition to teaching at Vanderbilt University, and being a performing and recording artist, Peter is now a Senior Director, Producer, and Writer at the Country Music Hall of Fame and Museum. 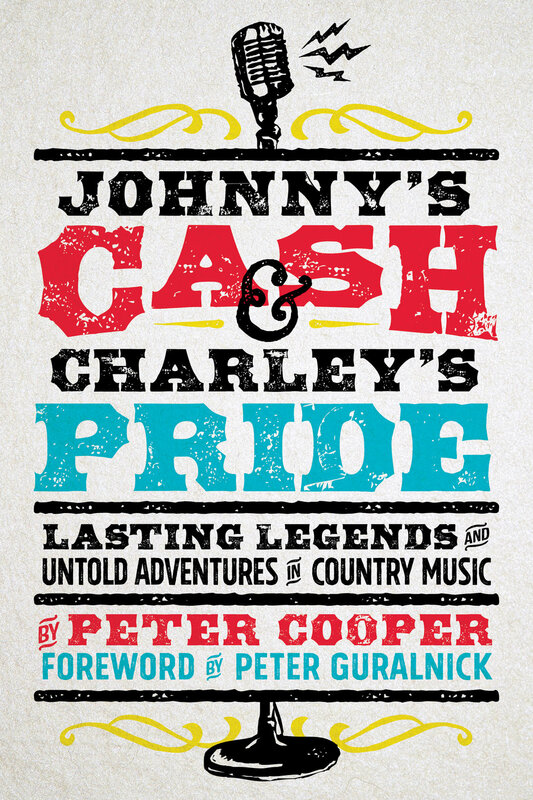 Today we'll be talking about his new book, Johnny's Cash and Charley's Pride: Lasting Legends and Untold Adventures in Country Music which is published by Spring House Press.